Ground floor corner unit in Alderglen! Level entry no stairs! 2 bedrooms and 1 bath with a spacious living room open to the kitchen. Laminate & tile flooring throughout. Master with walk-through closet to bath. Nice sized laundry room with storage space. Quiet location in the complex, covered patio opens to surrounding greenspace. Low strata fees. 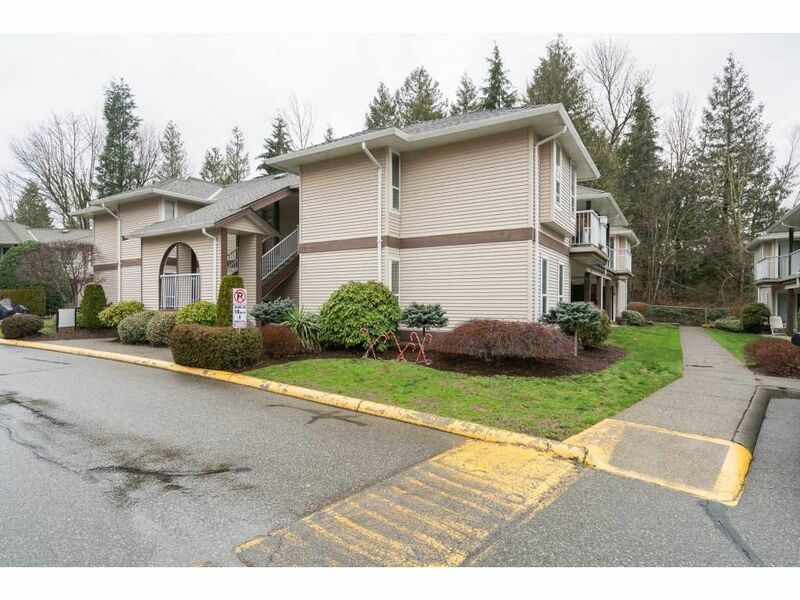 Convenient location close to public transit, highway, UFV, hospital, recreation and shopping. Call for a private viewing today!